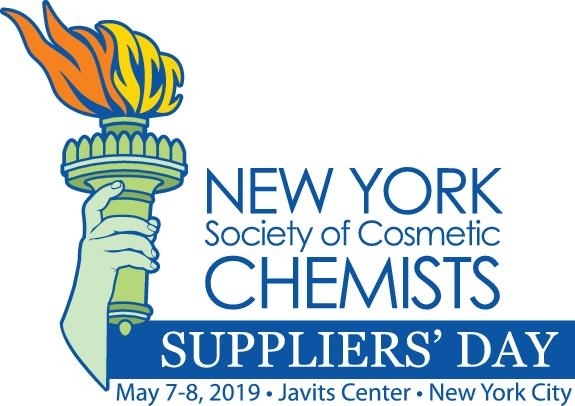 Suppliers Days is an unmissable appointment, a real showcase of innovations and trends of the cosmetics sector. Ideal place for meetings that bring the projects to life, Inter Actifs will be waiting for you on stand 1173 to present you its novelties and exclusives and to answer your questions. Do not hesitate to arrange an appointment beforehand, our teams are at your disposal. Inter Actifs team will be present this year again at stand D34 to present you its last innovations. Specialist in the distribution of cosmetic actives, functionals and commodities, Inter’actifs and its team will be pleased to welcome you. Do not hesitate to get in touch for a more specific presentation. 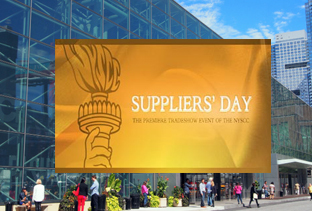 Suppliers Days is an unmissable appointment, a real showcase of innovations and trends of the cosmetics sector. Ideal place for meetings that bring the projects to life, Inter Actifs will be waiting for you on stand 129 to present you its novelties and exclusives and to answer your questions. Do not hesitate to arrange an appointment beforehand, our teams are at your disposal. Inter Actifs team will be present this year again on the stand D131 to present you its latest innovations. Specialist in the distribution of actives, functionnels, commodities, Inter Actifs and its team will be delighted to receive you. This year, fermentology is in the spotlight. Feel free to book in advance with our commercial a meeting if you want a more specific presentation. In the meantime, have a good visit on our site! 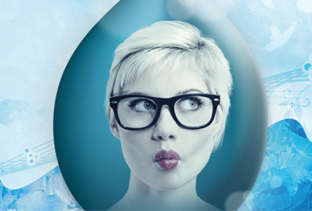 As every year, INTER ACTIFS – ACETO will be part of the exhibition dedicated to formulation and innovation. 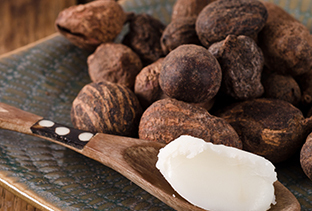 You will have the opportunity to discover our selection of ingredients that echoes with the clearly identified expectations of the beauty market of tomorrow. The theme chosen for this edition revolves around the “Fermentology” and the benefits of this ancestral practice with scientifically proven virtues and benefits. We will also have the pleasure to present at the Formulation Prize, a new formula specially designed for the show. True trustworthy partner and adapted solutions, INTER ACTIFS – ACETO will answer to all of your requests. You can also follow our “Beauty Matters” to be in the heart of the news in 1 click. 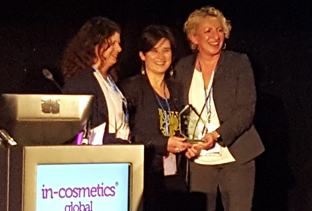 This April at in-cosmetics, Inter Actifs has received the Innovation Zone Silver Award for the best functional ingredient with its new natural emulsifier : the Helical Network Emulsion Technology. New actives have been added to our Portfolio for the North America markets. Meet us on May 2-3, 2017 at Javits Convention Center in New York. 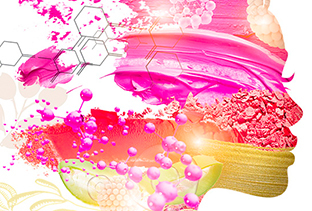 As every year, Inter Actifs will be at In-Cosmetics 2017 to be held in London from 4 to 6 April 2017. Find us at booth K71. 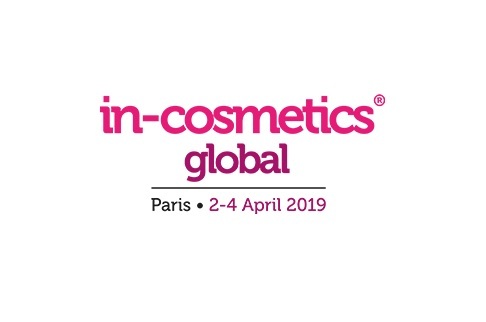 Inter’actifs will be at Cosmetagora show in Paris on January 10th and 11th, 2017. Meet us on booths 104-108. In October 2016, ECOCERT Greenlife SAS has certified INTER ACTIFS butters with COSMOS standard (Version 1.1 – January 2011 or Version 2.0 – October 2013). The ISO 9001: 2008 certification of ACETO France SAS was confirmed. It rewards the rigor and commitment of the teams serving the pharmaceutical, specialty chemicals and cosmetics industries. 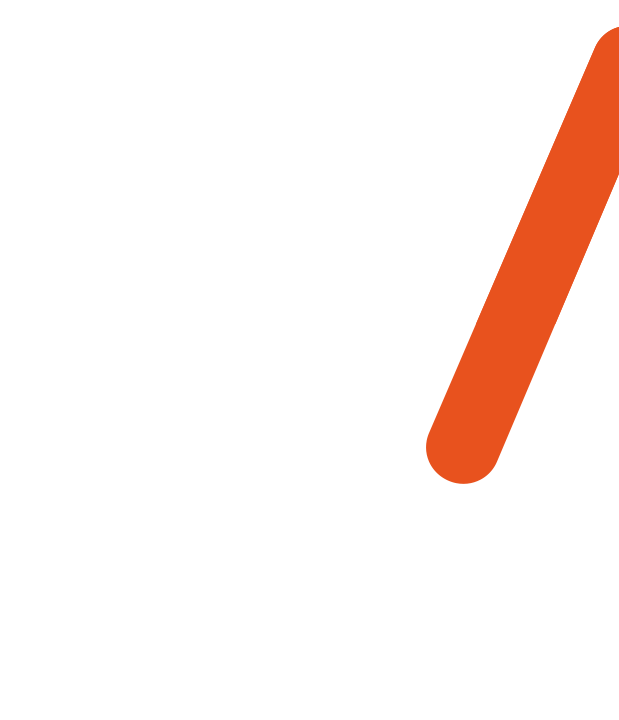 Net sales for the twelve month period ended June 30, 2016 were $558.5 million, an increase of 2.1% from $547.0 million reported for the twelve month period ended June 30, 2015. On a constant euro currency basis, net sales increased by 4.0% in fiscal 2016. 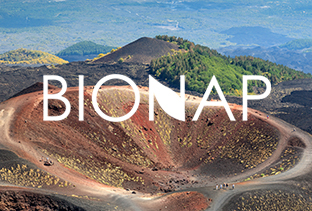 Inter Actifs is the exclusive distributor in France of BIONAP. The Italian company founded in 1997 is specialized in the development of standardized extracts and actives obrained from plants and fruits growing in the areas surrounding Mt Etna, the main volcano of Sicily. In March 2016, Cécile NAYL, Global Director and Florence Cocaud, Account Manager visited Technoble facilities in Japan: research laboratories where new produts are developed and efficacy laboratories located near the headquarters in Osaka and the manufacturing plant certified ECOCERT and GMP located in Nara. ACETO Corporation and its subsidiaries in Europe have started the registration of stratégic substances and intermediates. This year the working day was devoted to REACh under the leadership of Carlos Restrepo Senior VP Performance Chemicals of ACETO Corp. Regulatory teams, sales and logistics of Europe were gathered. 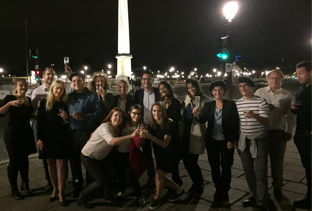 The day ended with a more relax time in Paris.